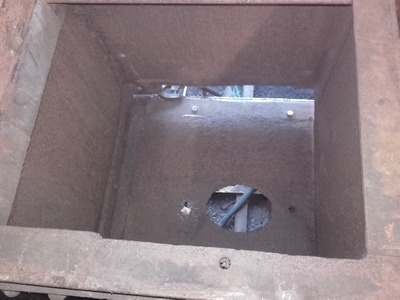 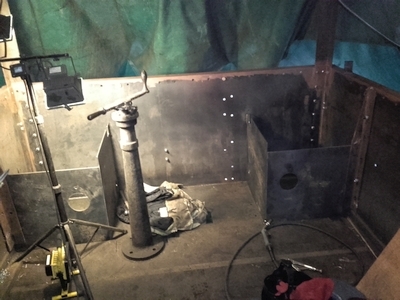 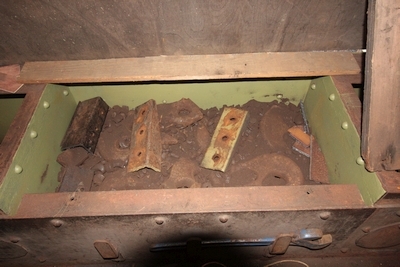 Work on the Toad has been progressing the removal and replacement of corroded steel In and around the sand and ballast boxes at the cabin end. 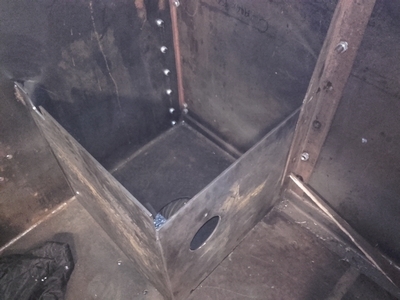 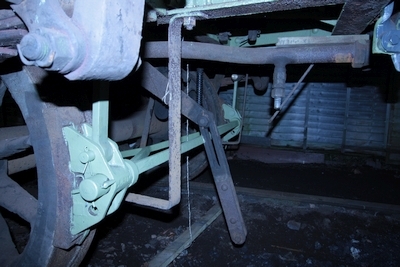 The top edge of the steel side walls have been modified in an attempt to stop water ingress. 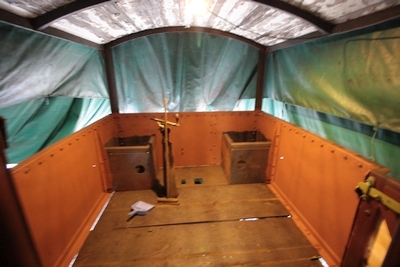 Construction of the new sand boxes at the veranda in progress. 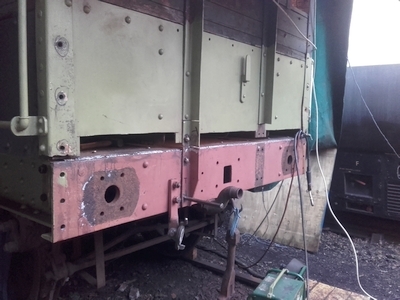 First section of the brake gear overhaul has been completed. 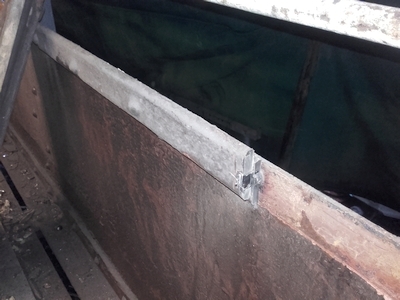 Views showing the old top edge of the steel side walls in process of removal and replacement edge construction. 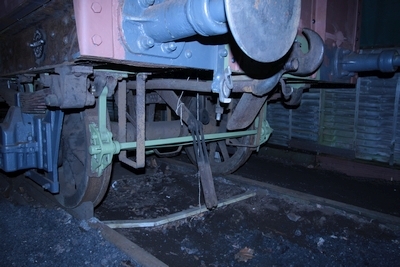 Due to the team helping out at Kidderminster in the week work on the Toad is only occurring at weekends. 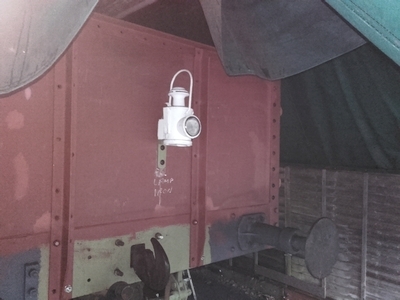 The ballast in the Van has now been refilled. 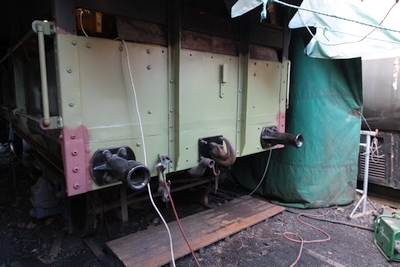 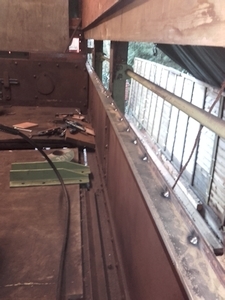 The frame steel work on the outside of the van has now been reconstructed. 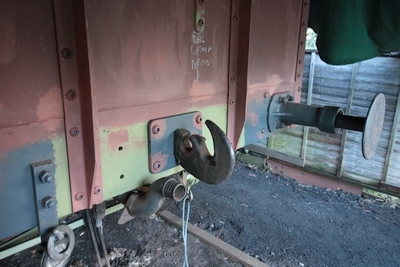 New coupling hook guide plates have been fitted along with the coupling hooks at both ends and the buffer stocks at the van end refitted. 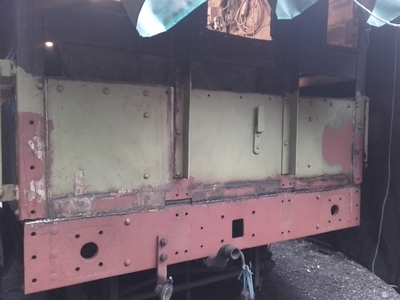 Van end steel work completed, coupling hook and guide fitted along with buffer stocks.